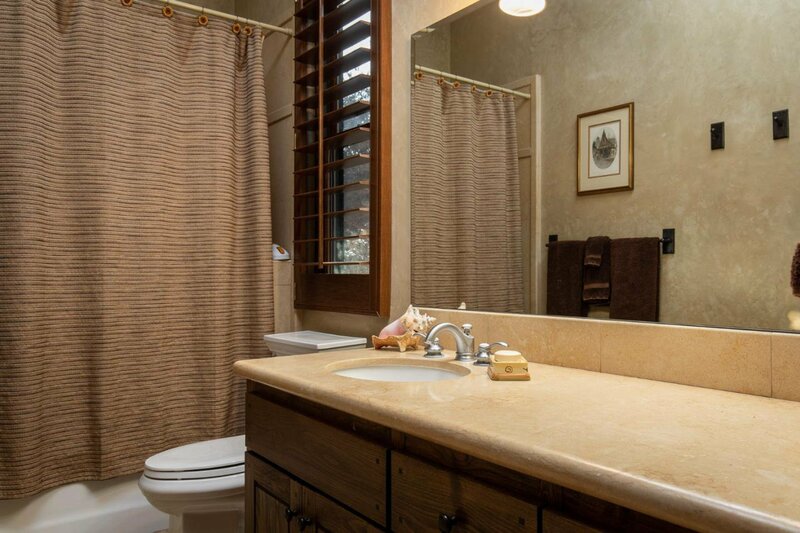 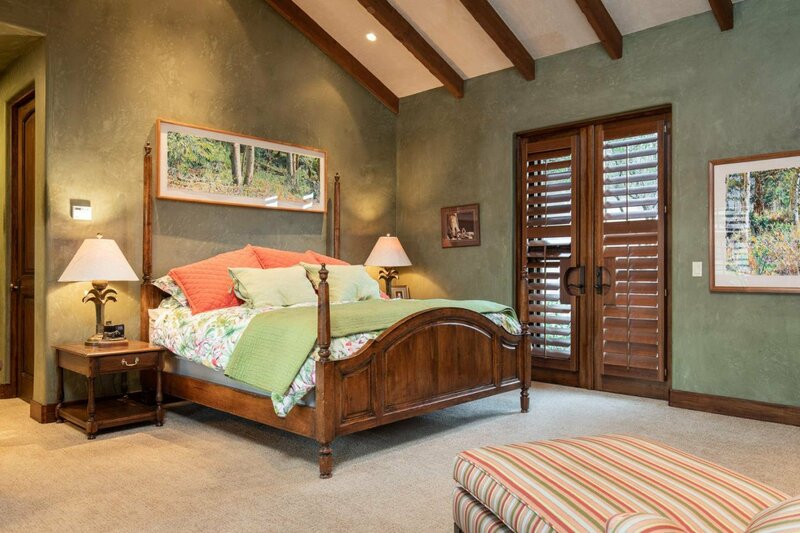 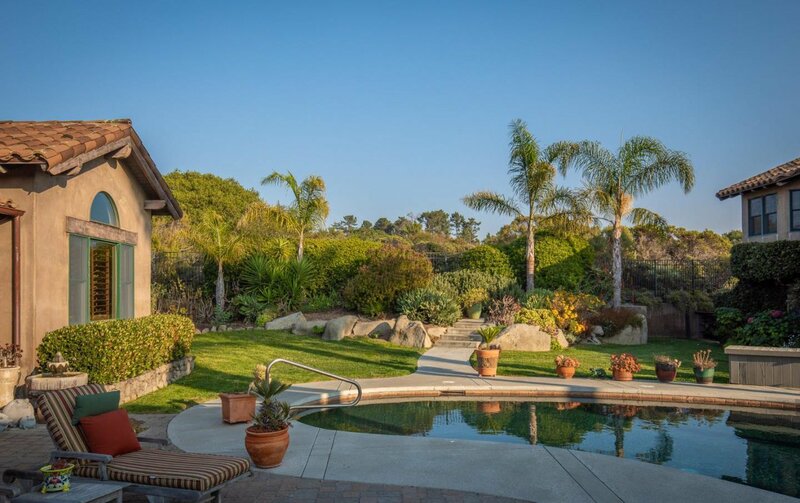 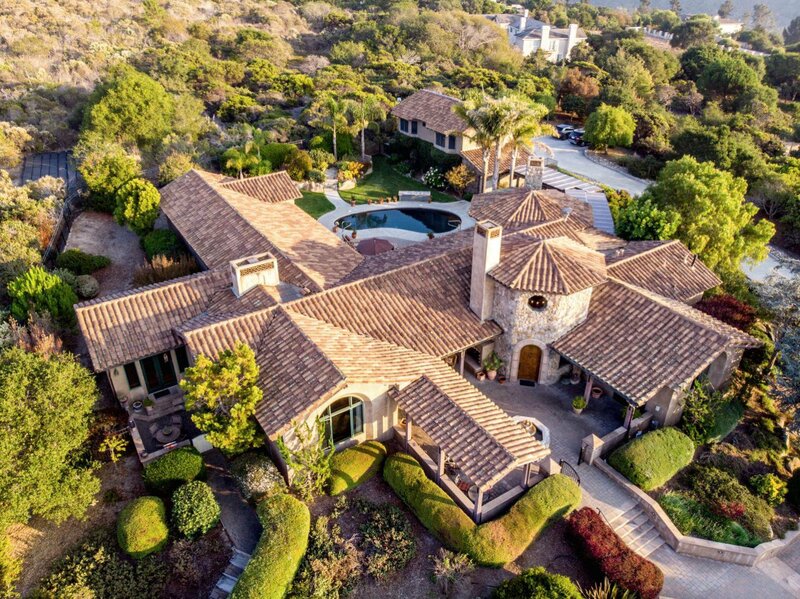 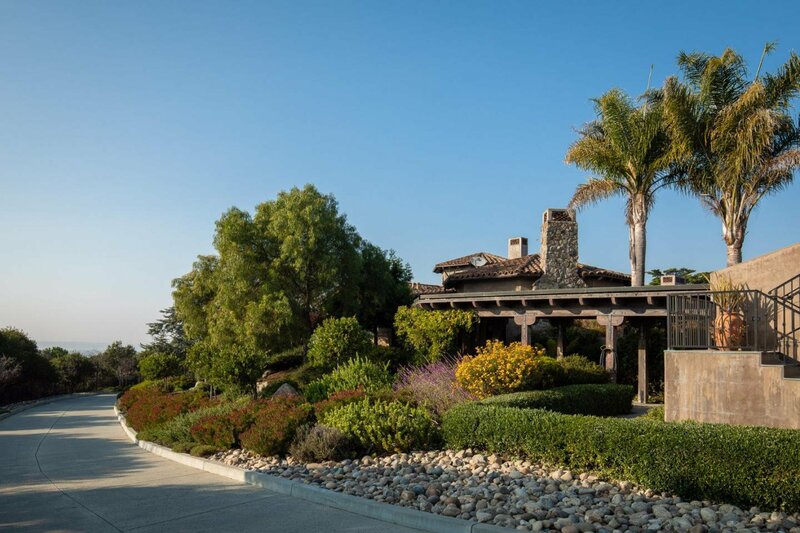 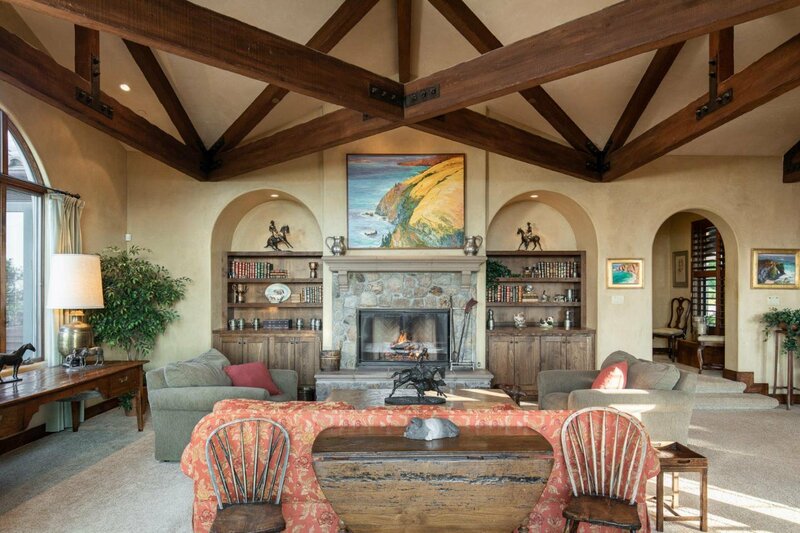 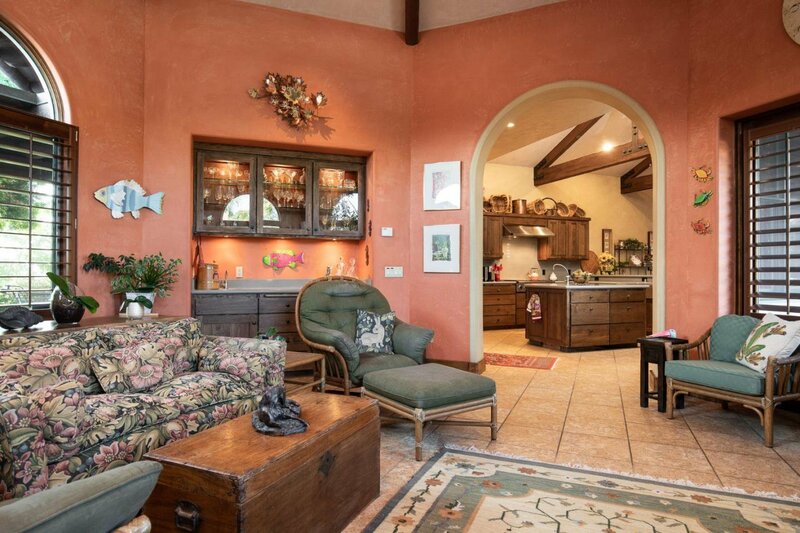 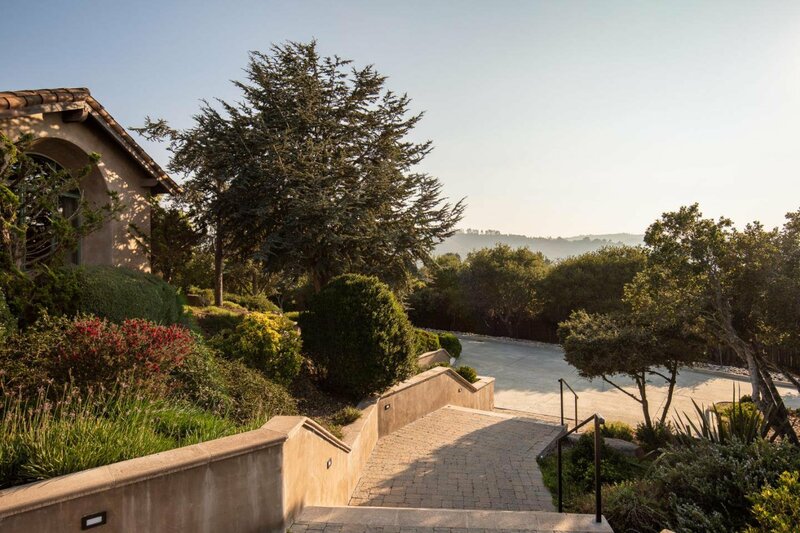 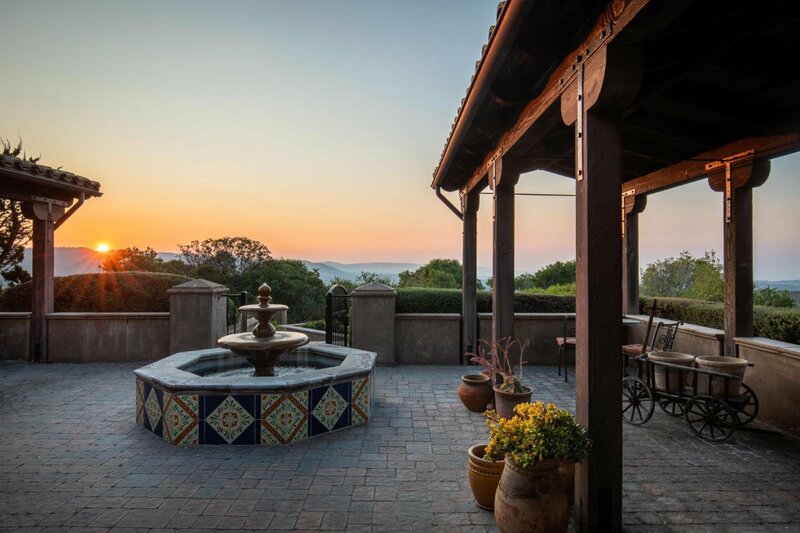 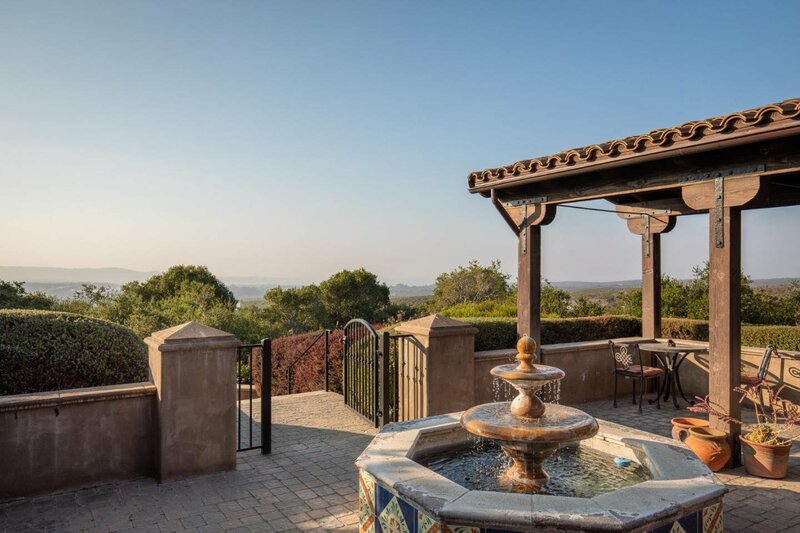 Conveniently located in the heart of Monterey, this two acre private oasis sits on a hilltop in the York Hills. 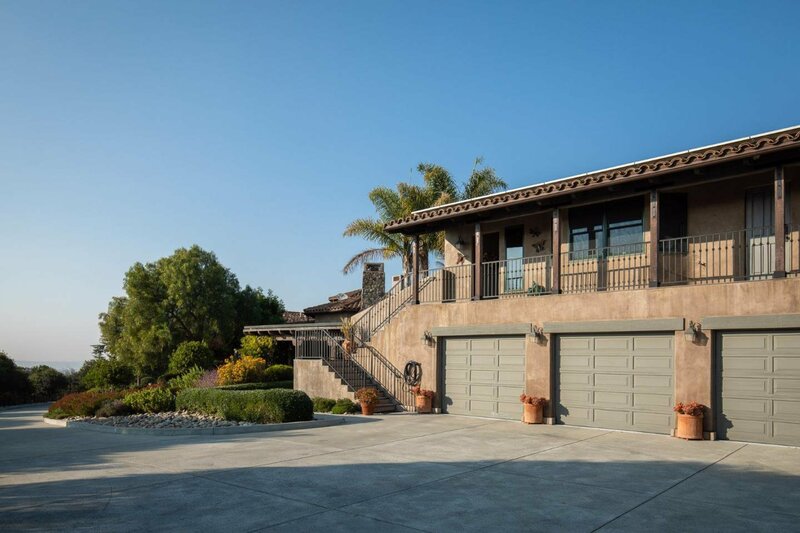 The house was designed by Henry Ruhnke and built in 2003. 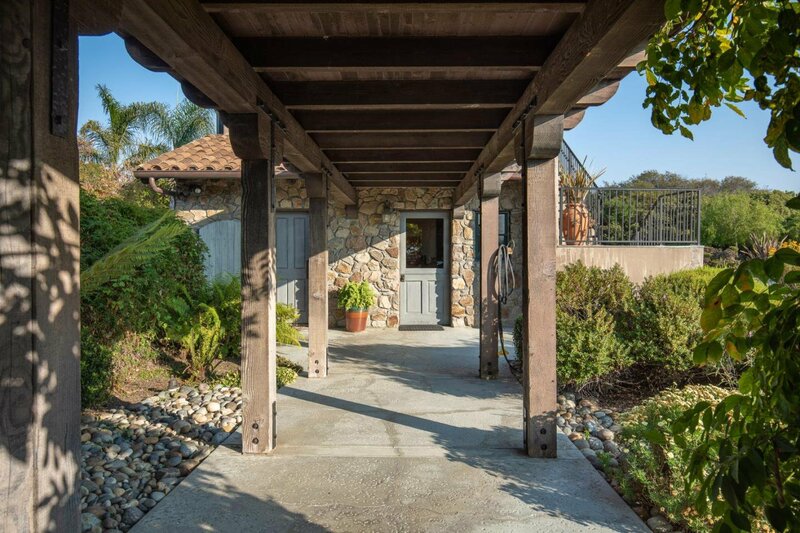 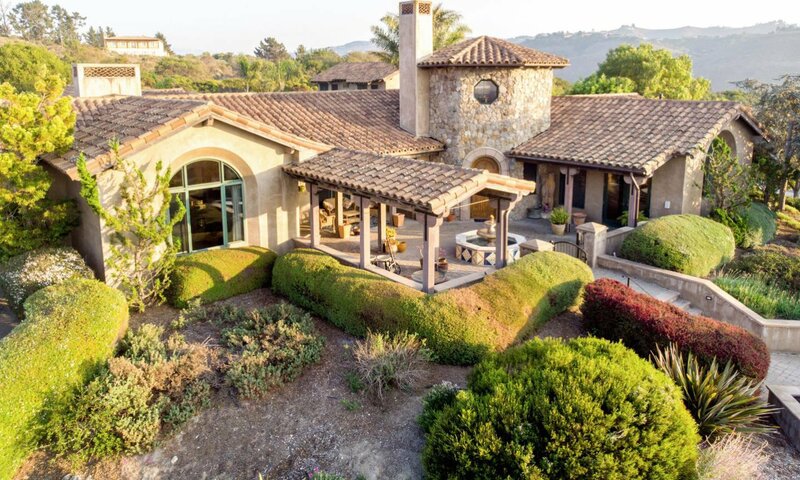 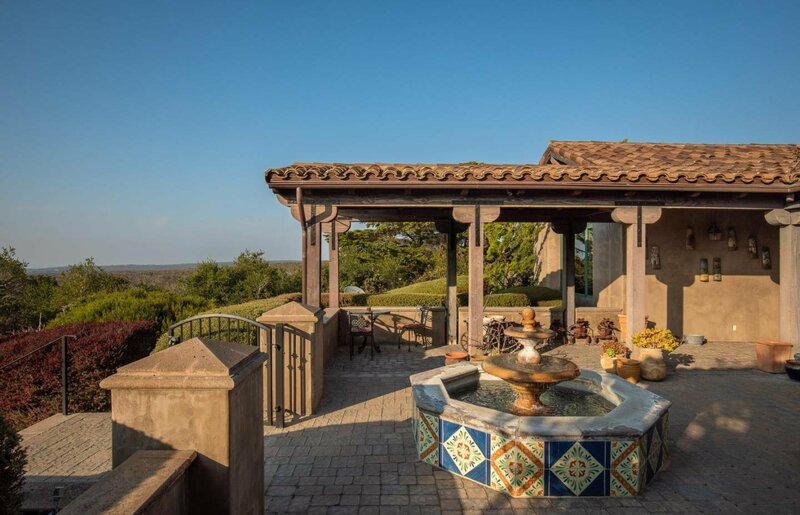 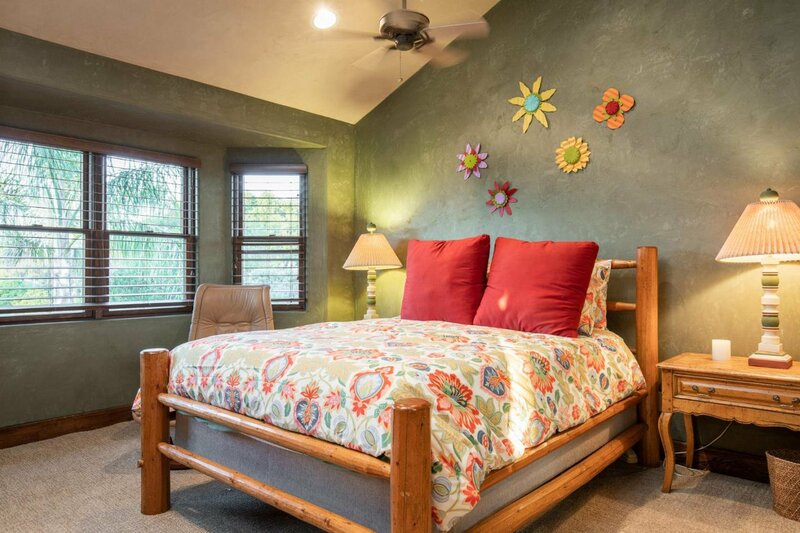 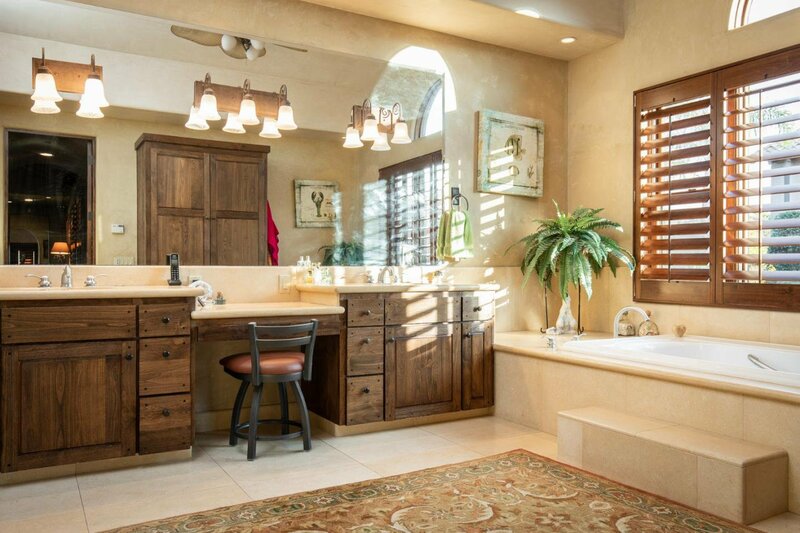 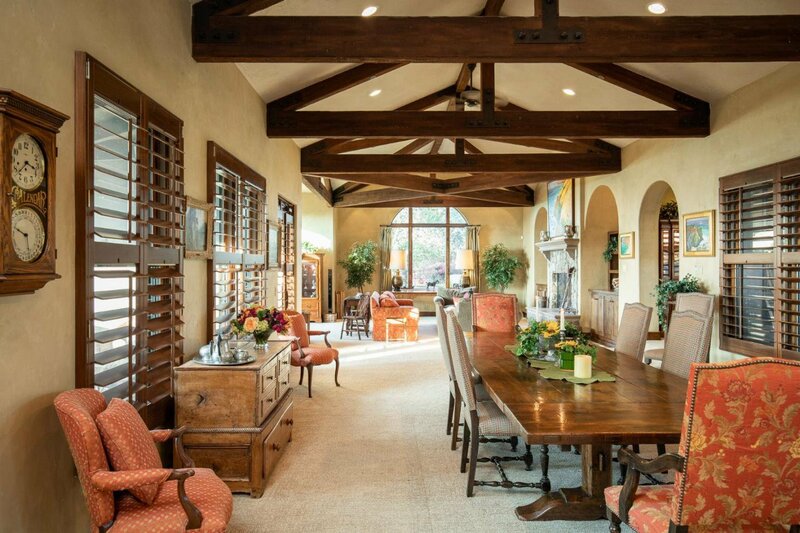 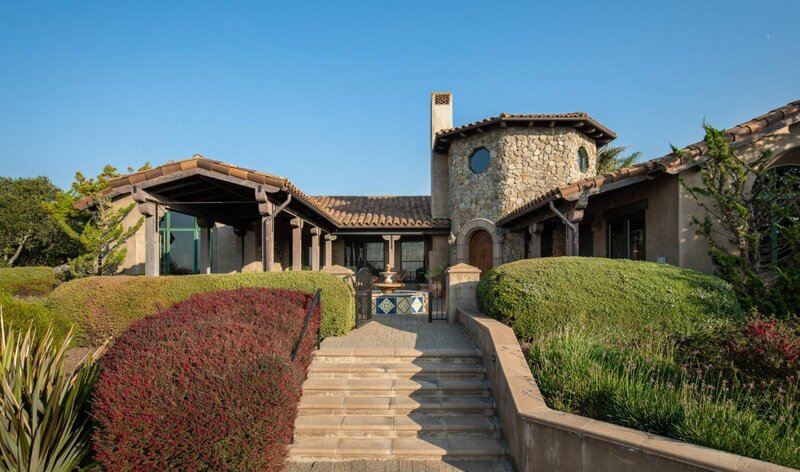 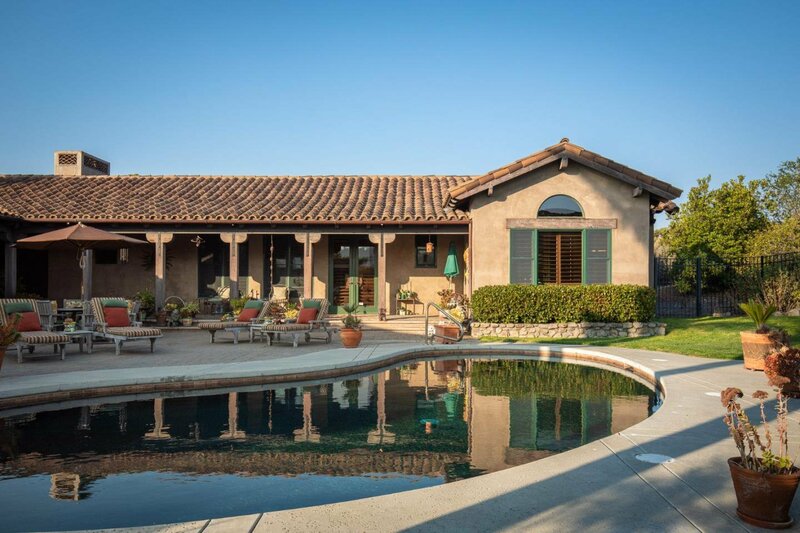 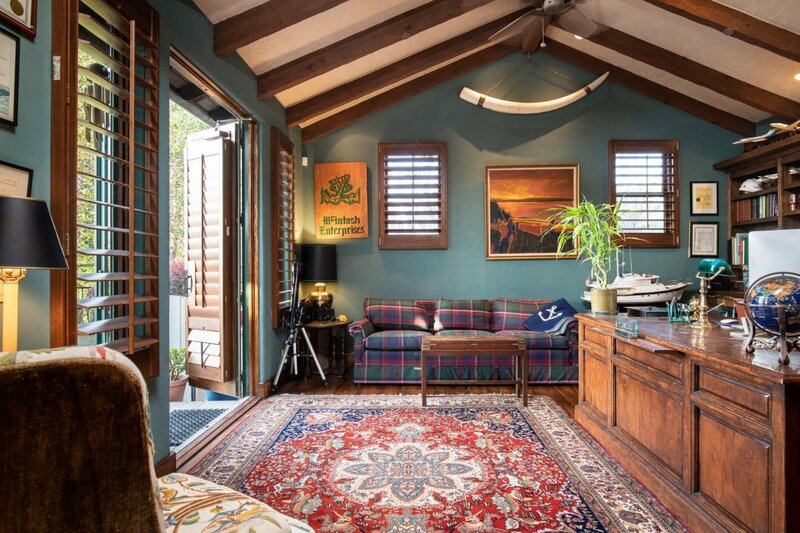 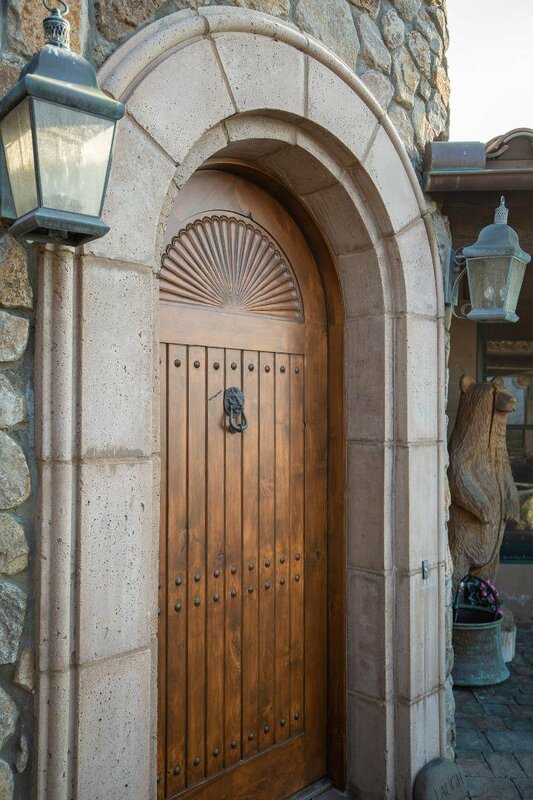 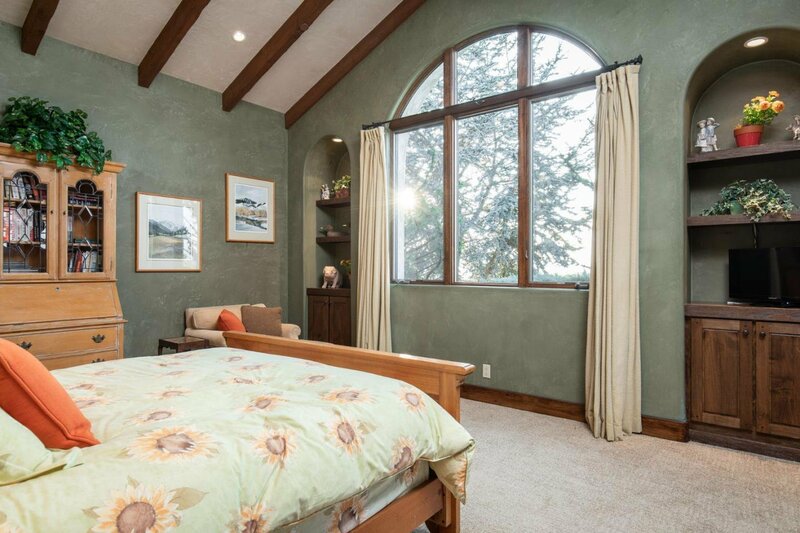 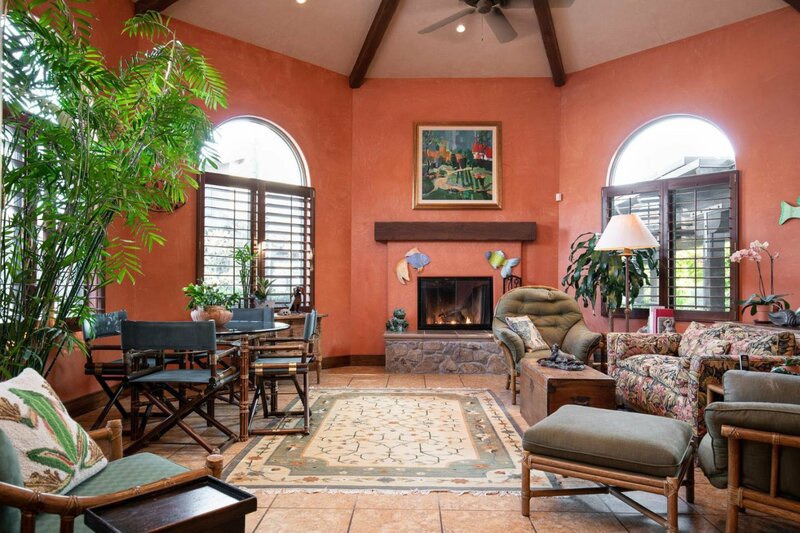 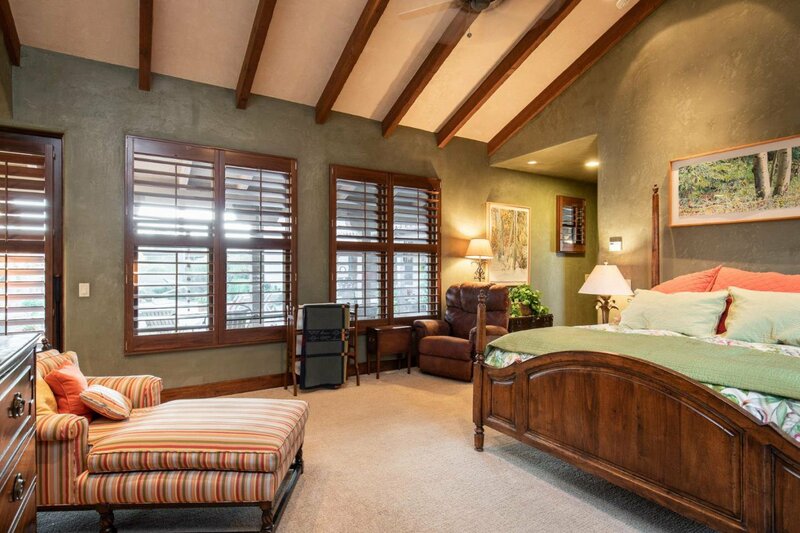 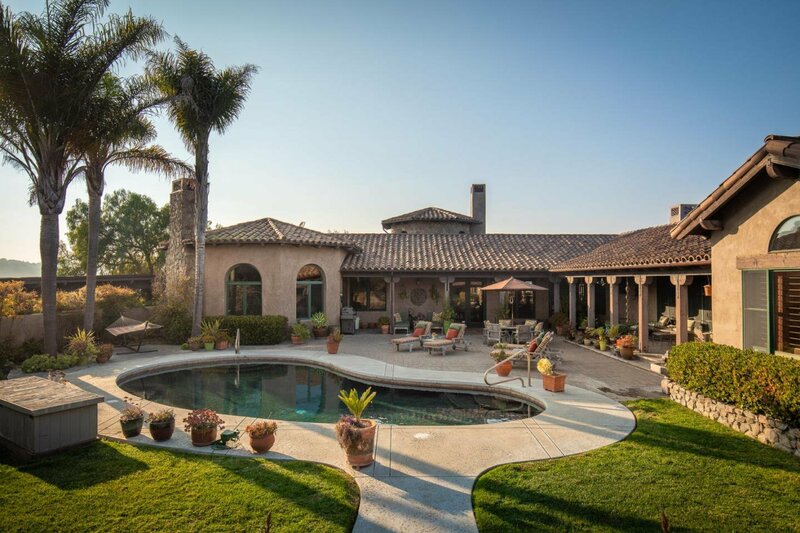 The Hacienda style, single level main house is nearly 5,000sf and features two bedrooms, an office that could be converted into a third bedroom and a fantastic open room that is ideal for entertaining. 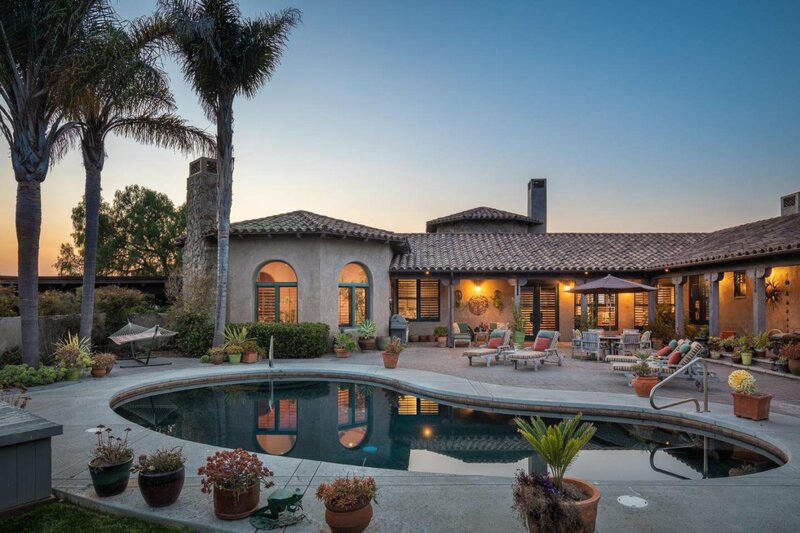 Boasting nice Bay views and city lights, the main home wraps around a gorgeous courtyard and pool. 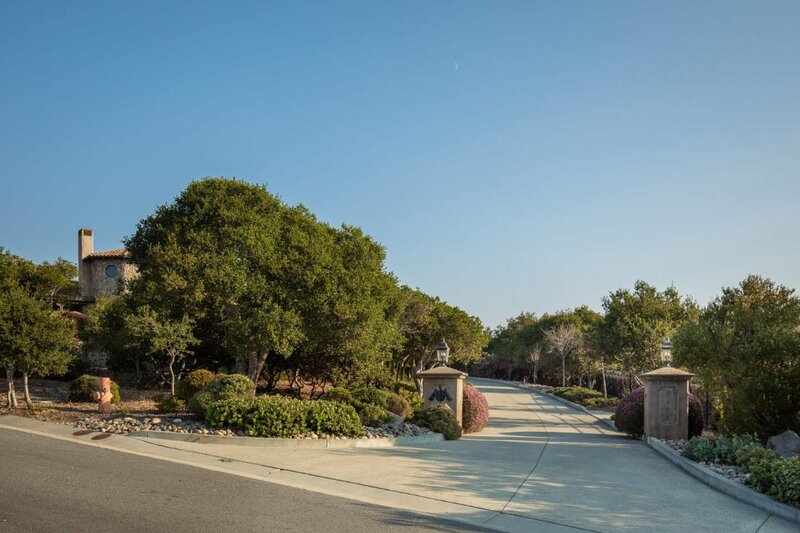 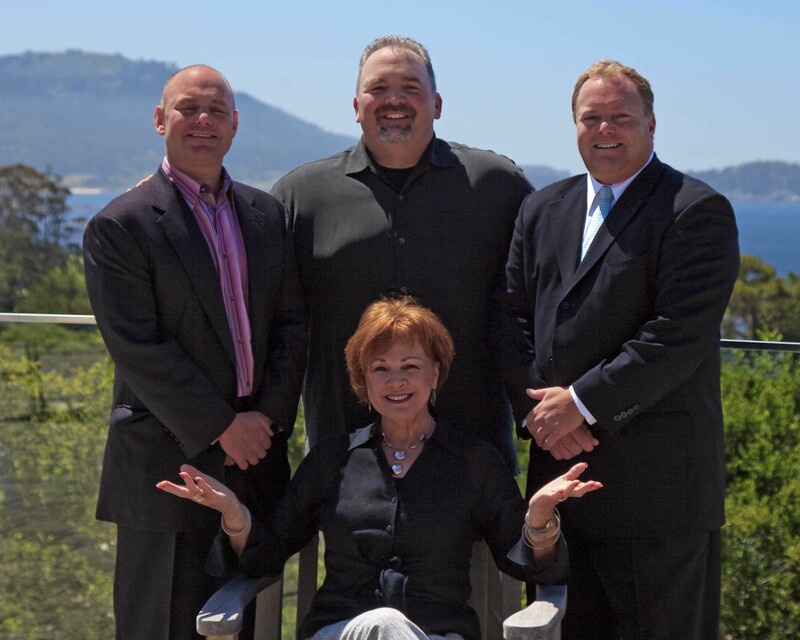 Conveniently located near Laguna Seca Golf Ranch, Weathertech Raceway Laguna Seca, Ryan Ranch and the Monterey Peninsula Airport. 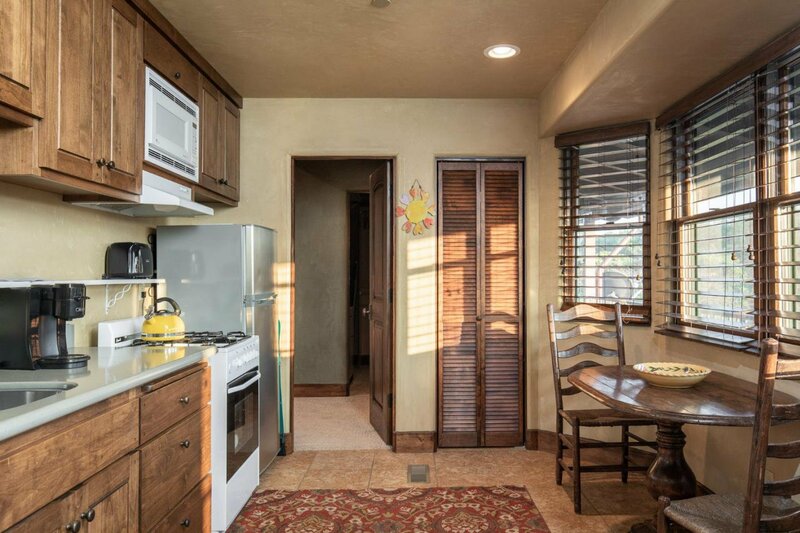 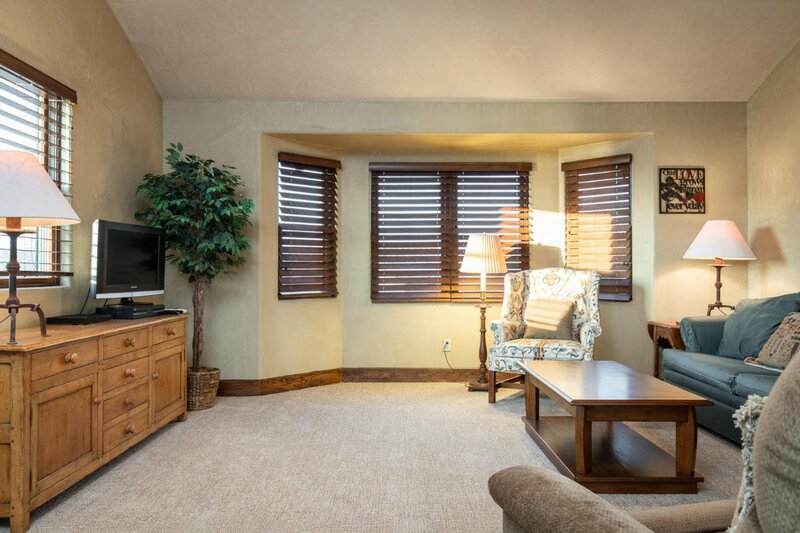 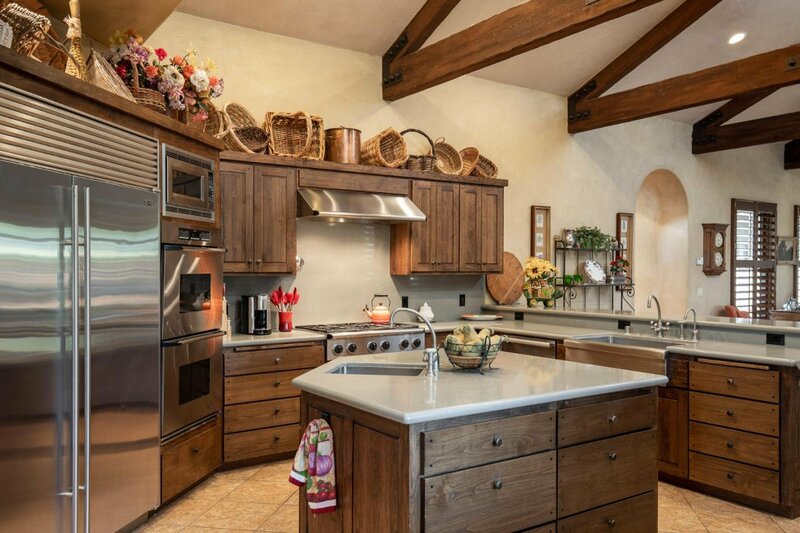 The 700sf guest house, complete with a separate living space and kitchen, compliments the entire property.